These plants were selected based upon showiness and height. Please note the growing requirements for each. Light and soil moisture requirements vary. Also known as Gayfeather, this plant produces striking dense purplish wands of flowers from a clump of narrow, shiny, strap-like basal leaves. 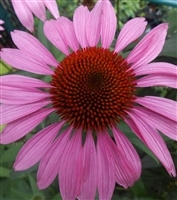 Beautiful in a front yard, butterfly garden, rain garden, cut flower or large pot. Grown from Kentucky-source seed. 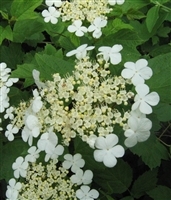 Low, clump-forming perennial with tidy rosettes reminiscent of maple leaves. Lovely when grouped for use in borders, rock gardens. Grown from Kentucky-source seed. Front yard worthy. 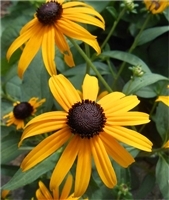 At 18 inches tall, this plant will grow in full sun to shade, moist soil to dry. Lovely purple tubular flowers support the hummingbird & many pollinators. Under-used as a yard plant. Grown from Kentucky-source seed.